Leo Islo is the moniker of Portland-based producer, singer, and multi-instrumentalist Matt Pahler. Born in Chile and raised in the small mountain city of Flagstaff, AZ, he began touring as a drummer playing at venues across Arizona at the early age of 17 and it wasn’t long before his passion for music led him to songwriting. Artists like Neon Indian, Toro Y Moi, Caribou and Washed Out became early influences in his production style, a well-balanced mix of retro synths, ethereal vocals, warm guitars and analog beats. 2015 was a breakout year for Leo Islo and saw his transition house-driven beats through a series of single releases that garnered accolades from influential bloggers and won him a devoted fanbase. “Oh Dystopia” charted on the Spotify Viral Charts while “Higher Living” went on to place well on the Hype Machine Charts, peaking at #10. In 2016, Leo Islo continues to build on his previous achievements with the Golden Grave EP. 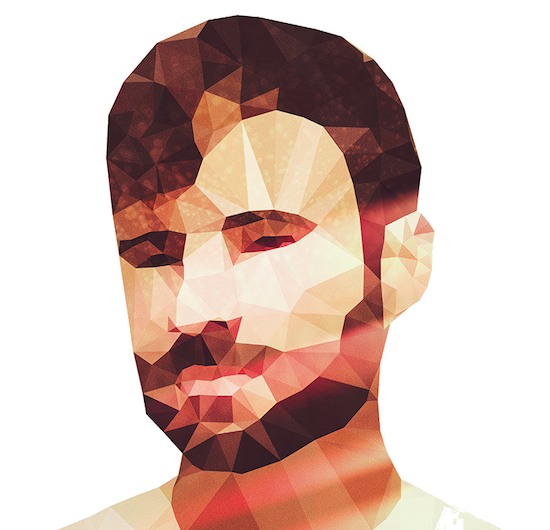 The release shifts seamlessly between lo-fi, house and indie pop, incorporating aspects of each of these styles to build the foundations of Pahler’s unique sound.